This week’s self esteem-busting trivia text message chronicled the fact that Mozart wrote over 30 symphonies between the age of 8 and 19. Crazy talk, right? Right. Another fun fact. His birth name was super long! 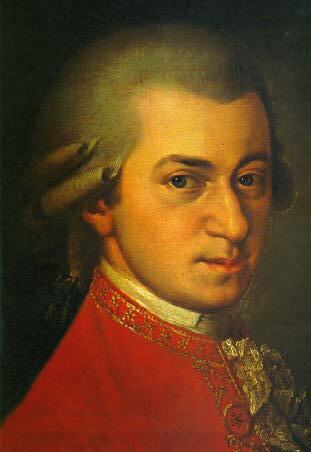 Johannes Chrysostomus Wolfgangus Theophilus Mozart. Yup. Below is an excerpt from Mozart’s Symphony No. 1, written at the age of 8. To receive our free weekly trivia text messages, add your information to the red box in the right hand sidebar.